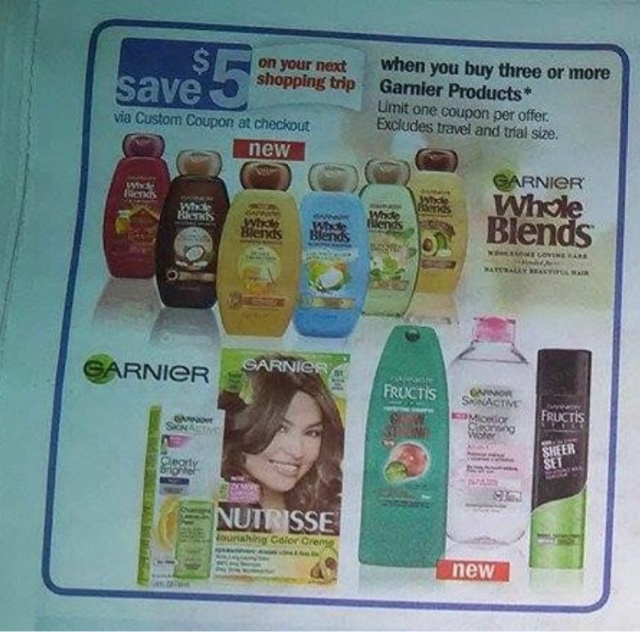 Meijer: Potential Garnier double dip Deal AGAIN! From Sunday until Wednesday the Sunday to Saturday sale were able to tap into a double dip of the $10 store catalina (which was printing for the Thursday - Wednesday group) as well as the current $3 store catalina. This is why I am posting again as the Thursday - Wednesday sale cycle will have the $3 store catalina printing....so I am wondering if that catalina will print starting Sunday! All available coupons for this deal!